Nick Lewin’s Ultimate Microphone Holder. The very best hand’s free microphone holder in the market, with a subtle difference in design that moves it head and shoulders above similar designs available for purchase. never caught off guard when your cordless head set microphone gives out (as they all eventually do) this is vital piece of equipment to own. 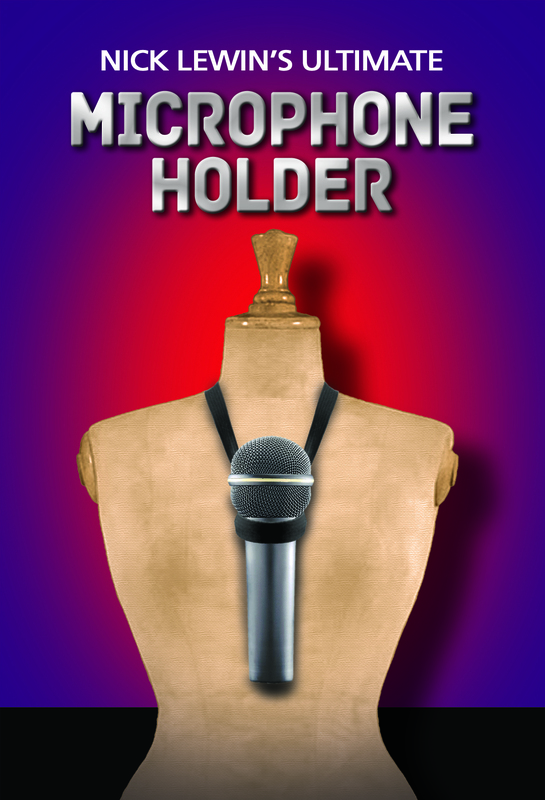 Here are some accolades for our microphone holder by top professional magicians. 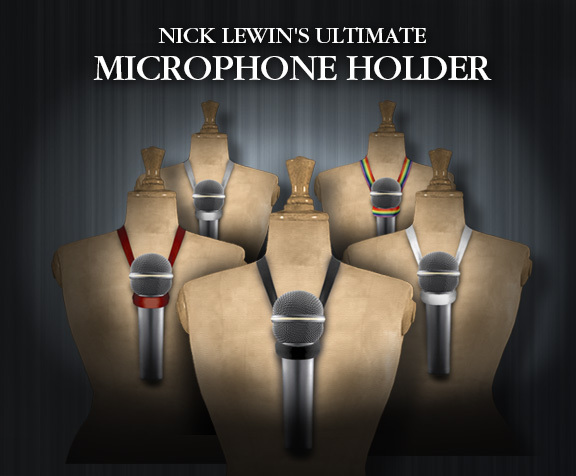 Bottom line Nick Lewin’s Mic Holder belongs in the working case of EVERY magician or mentalist.